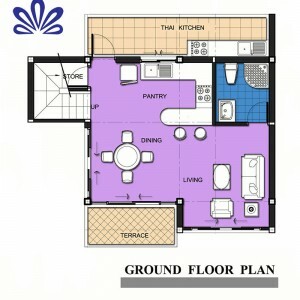 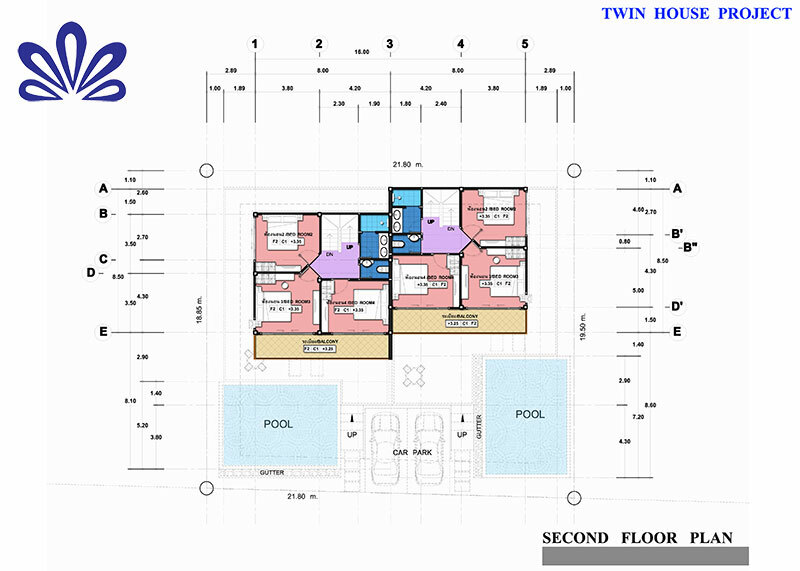 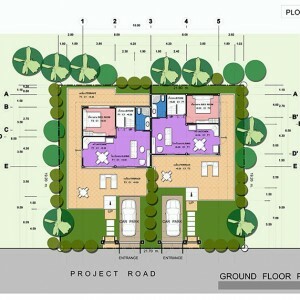 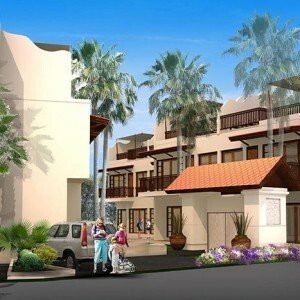 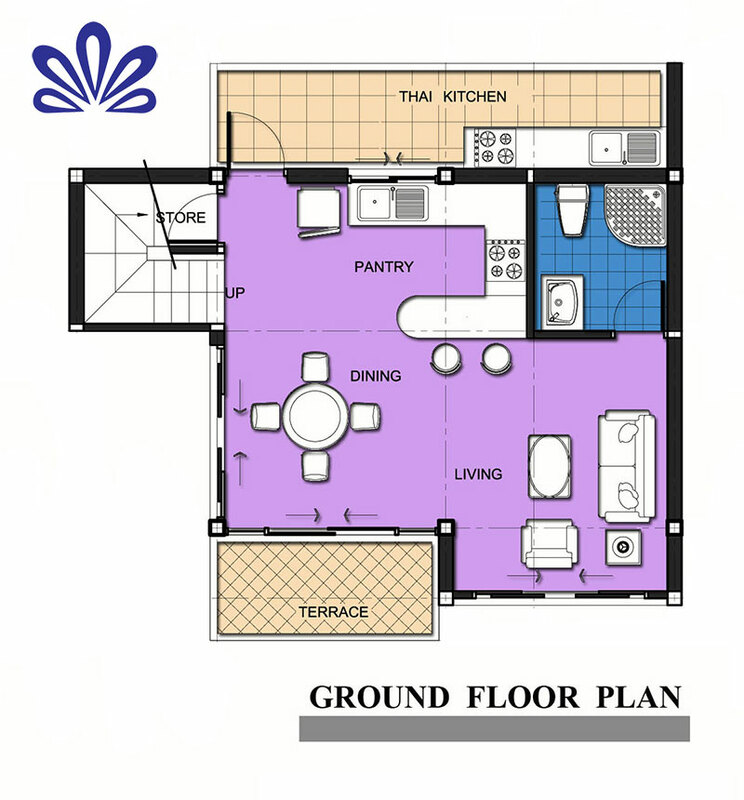 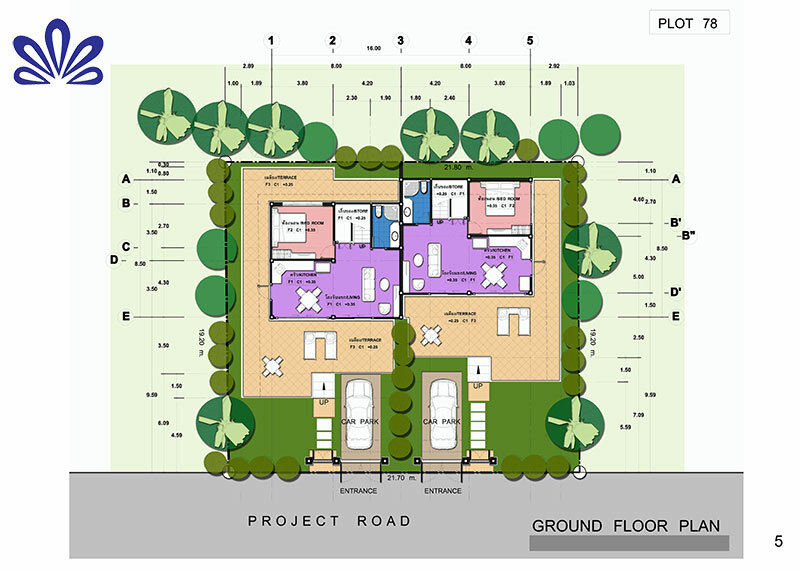 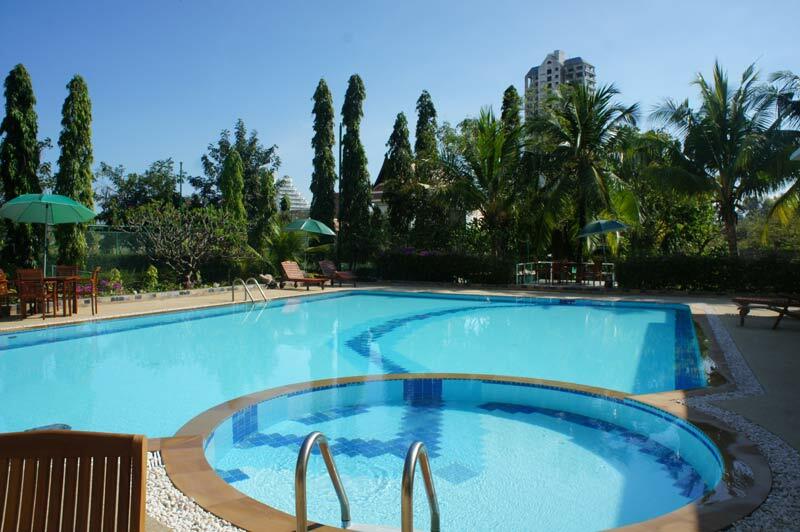 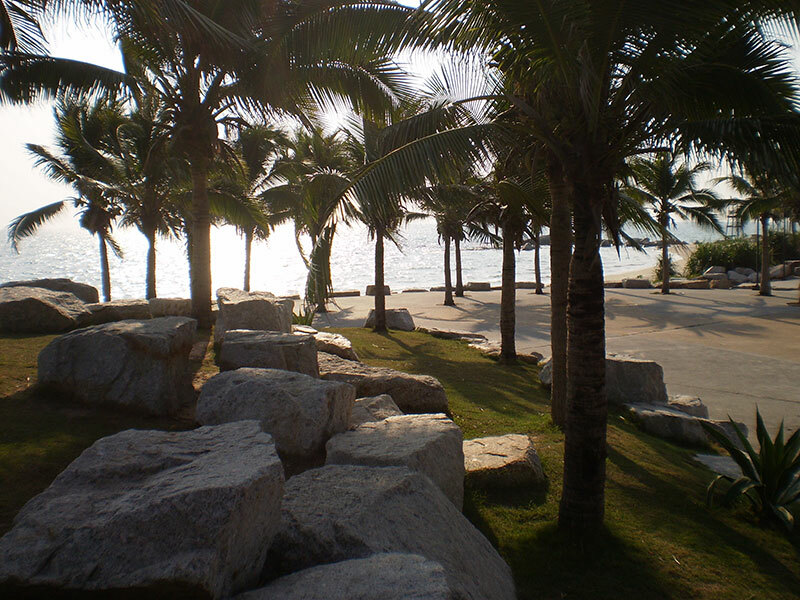 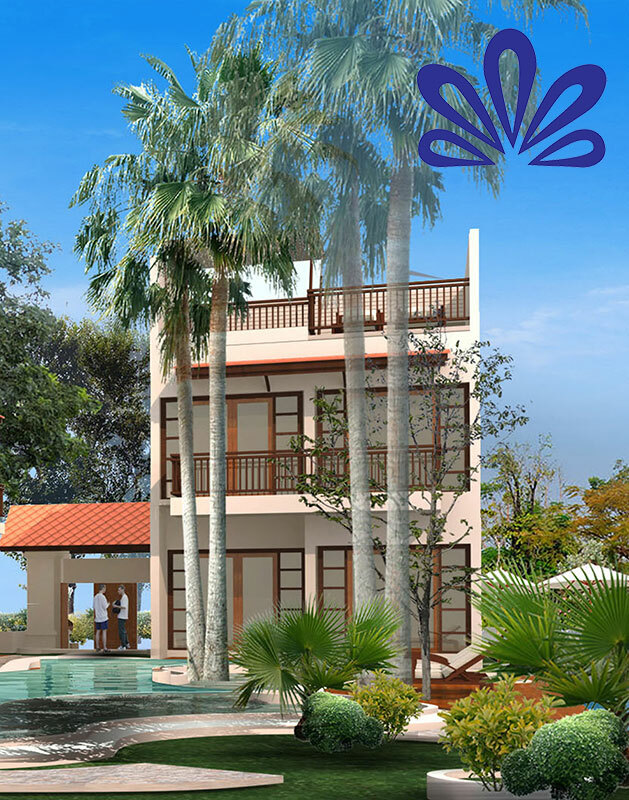 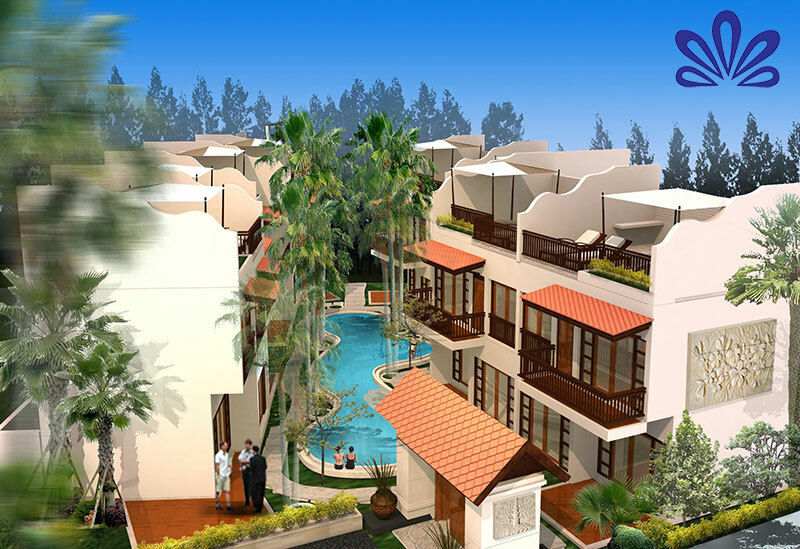 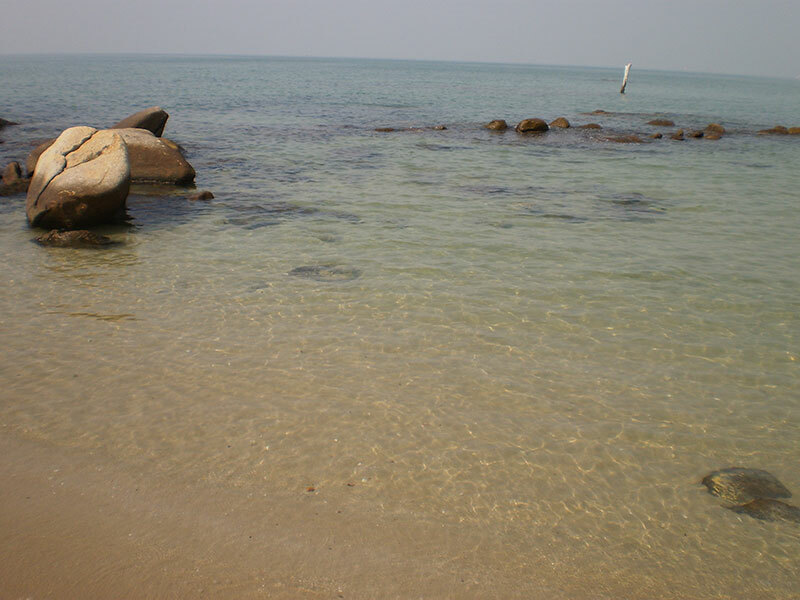 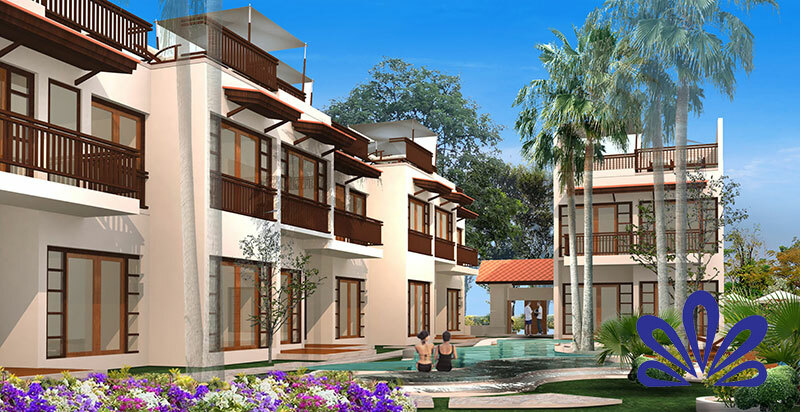 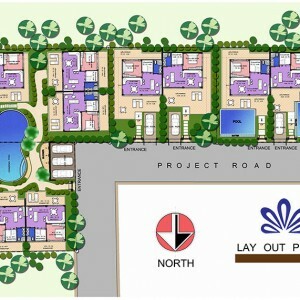 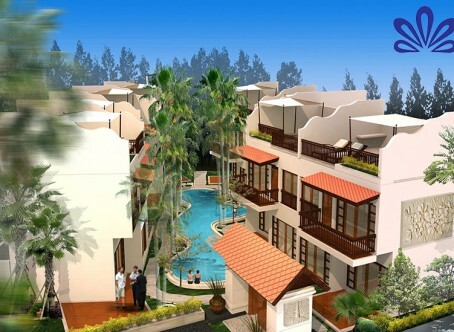 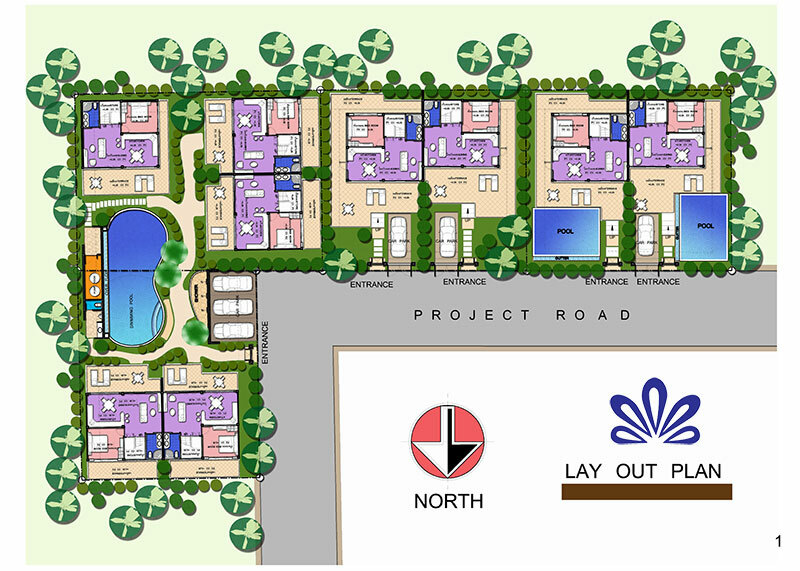 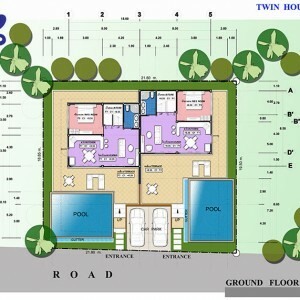 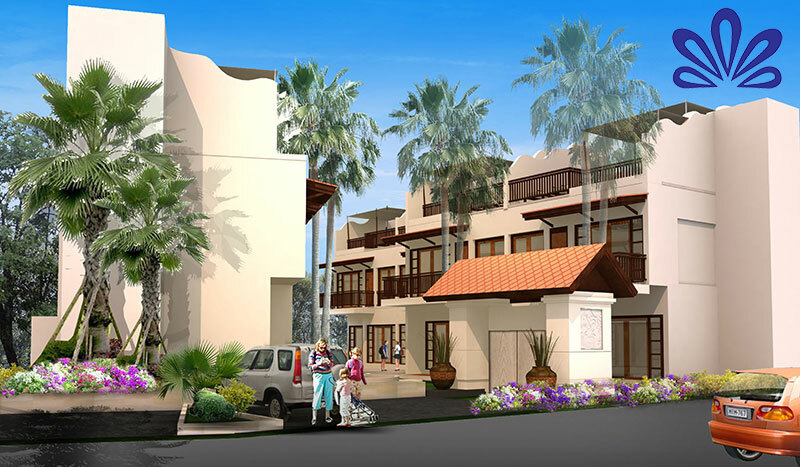 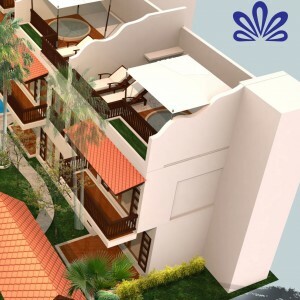 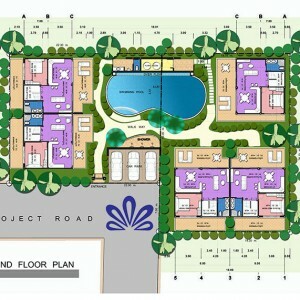 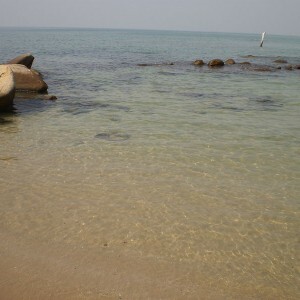 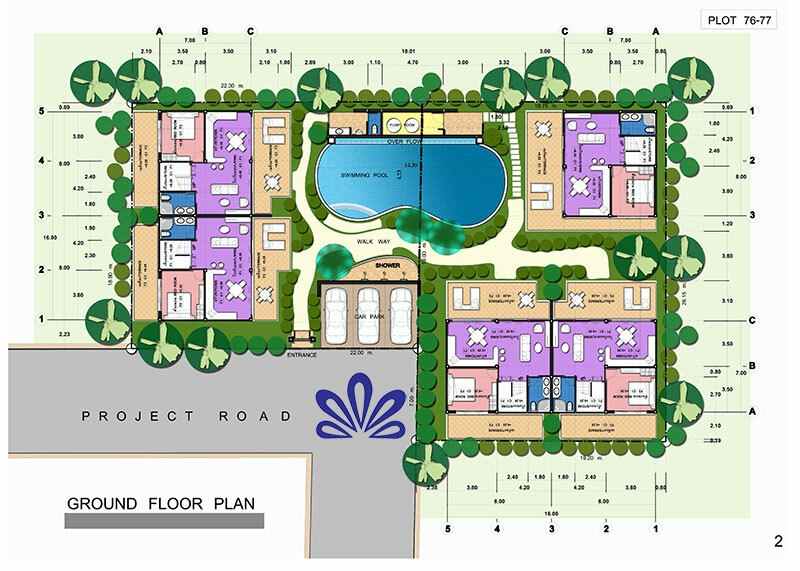 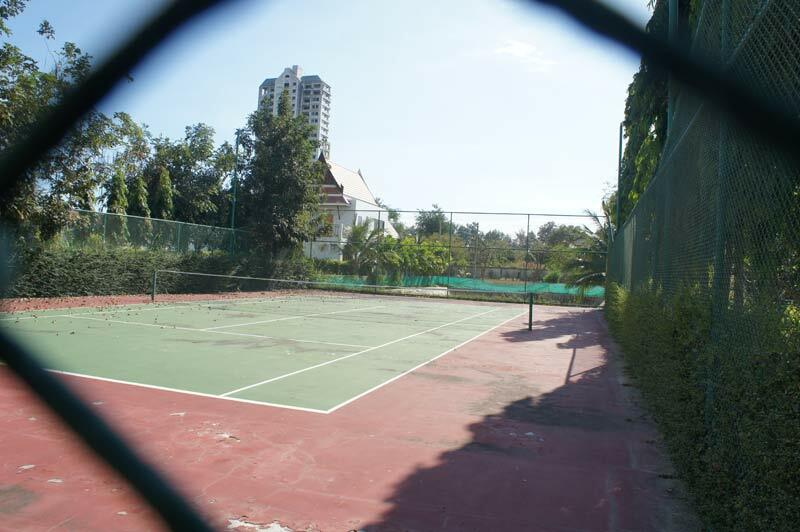 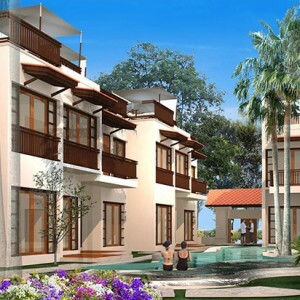 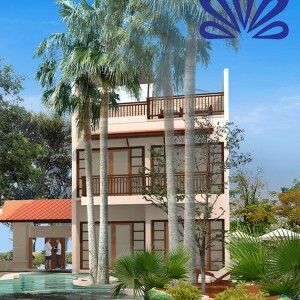 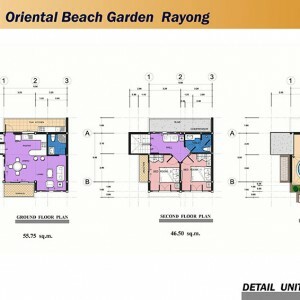 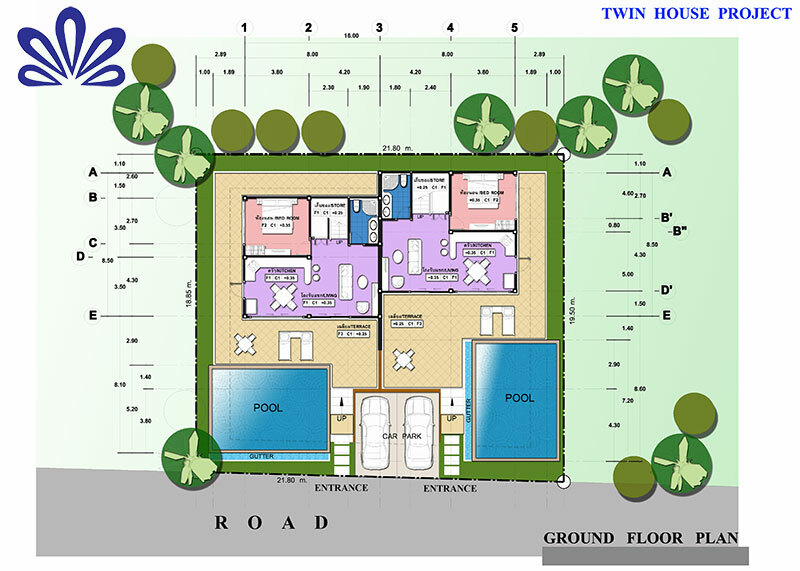 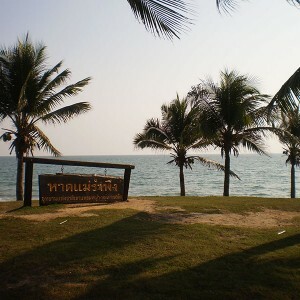 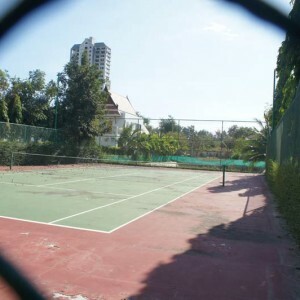 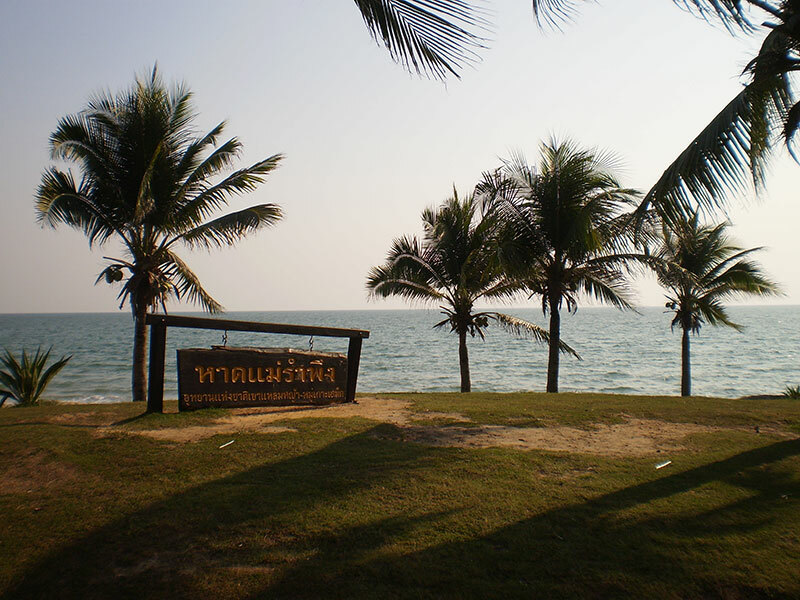 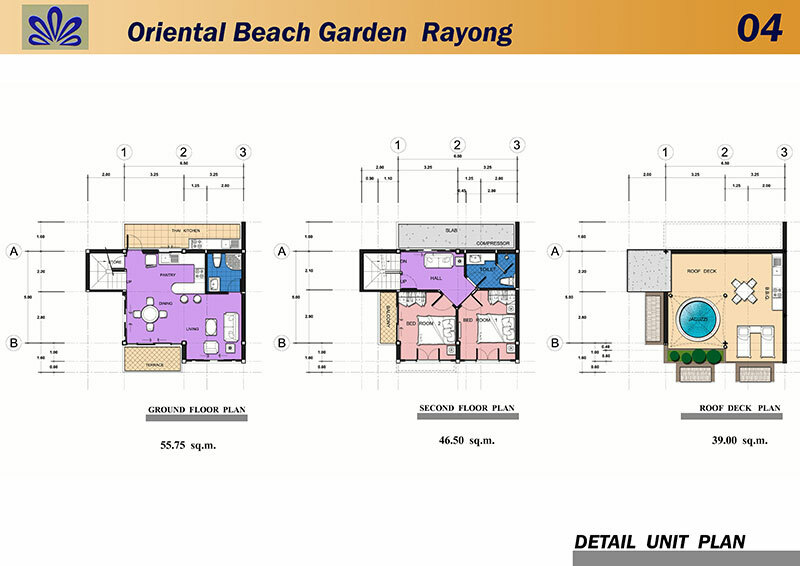 A new project in Rayong for sale. 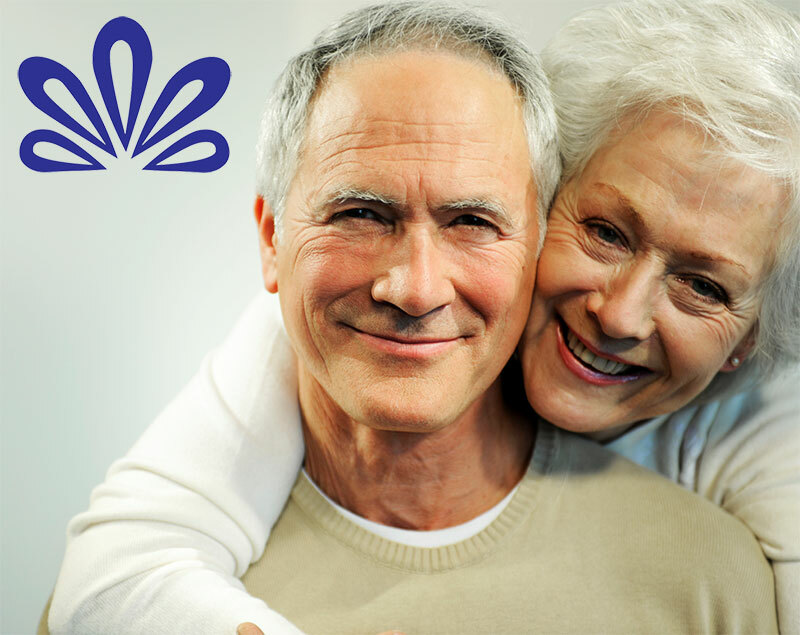 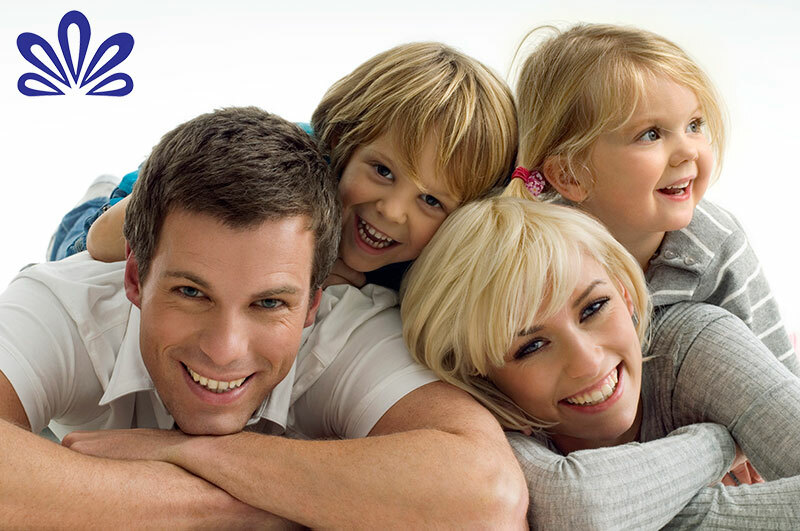 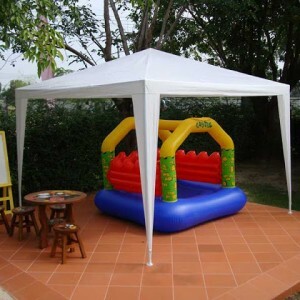 Designed for families and senior. 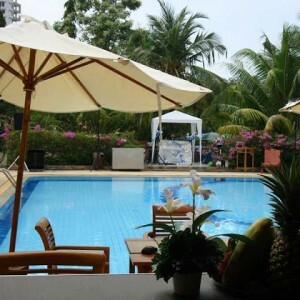 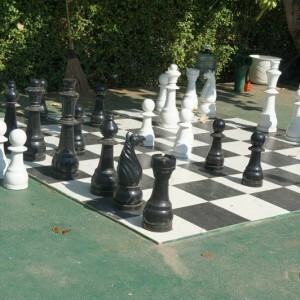 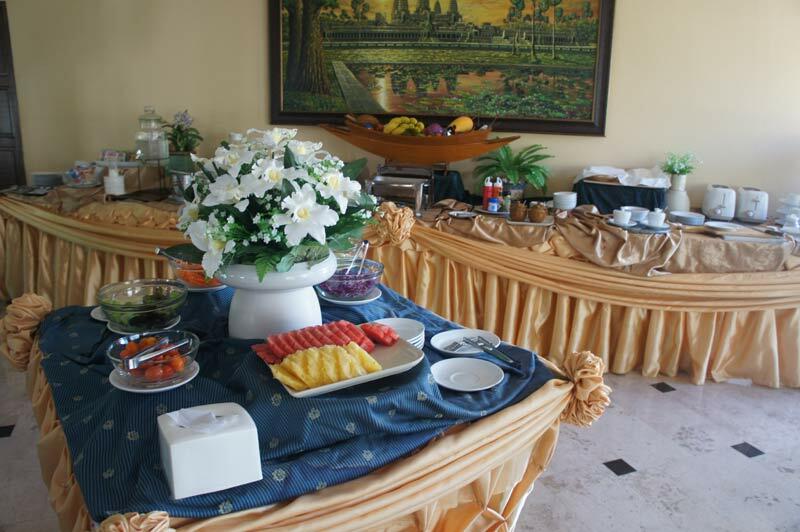 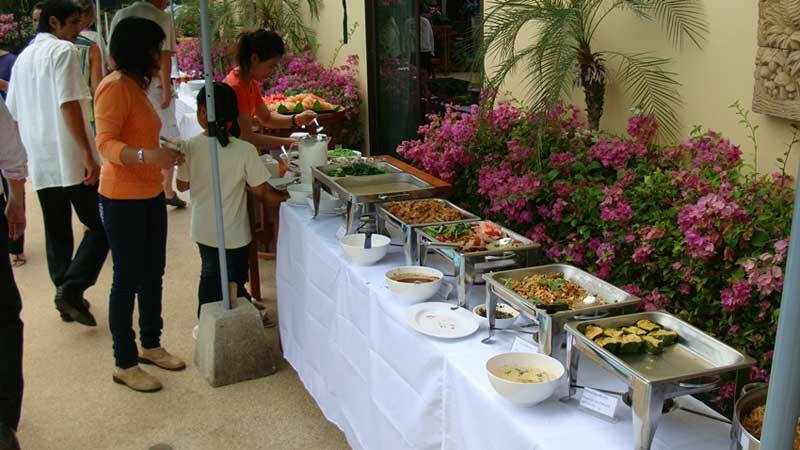 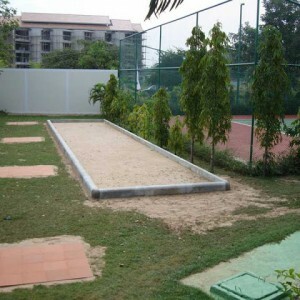 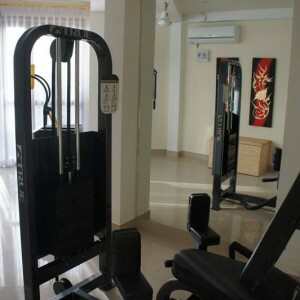 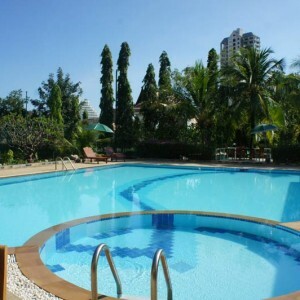 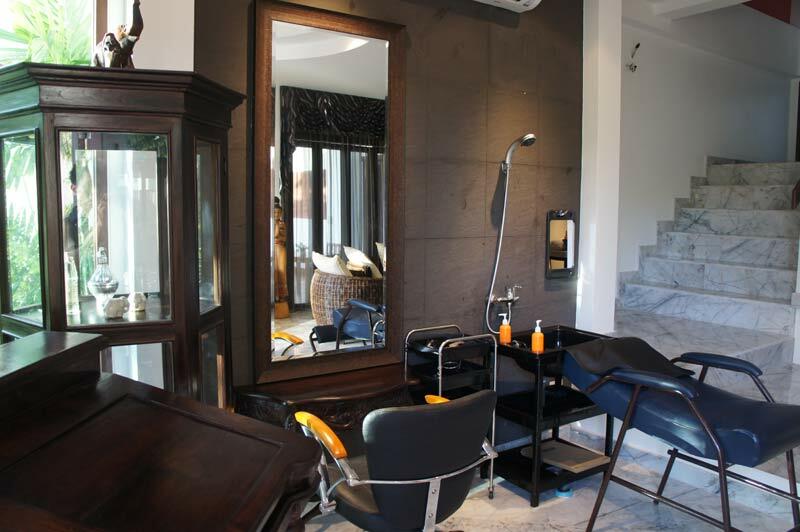 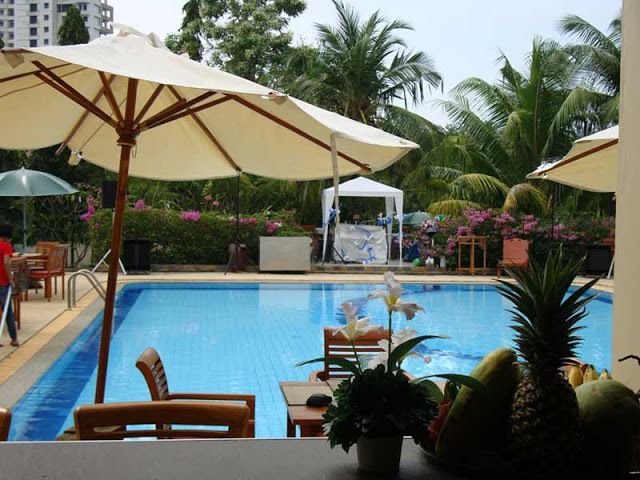 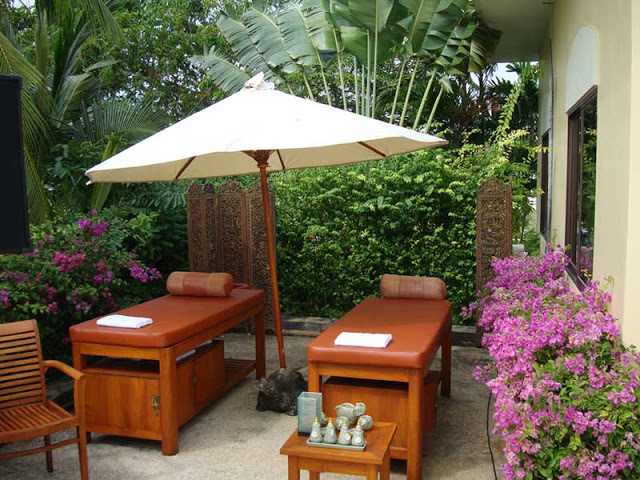 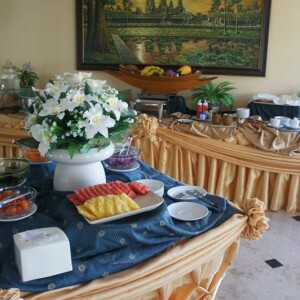 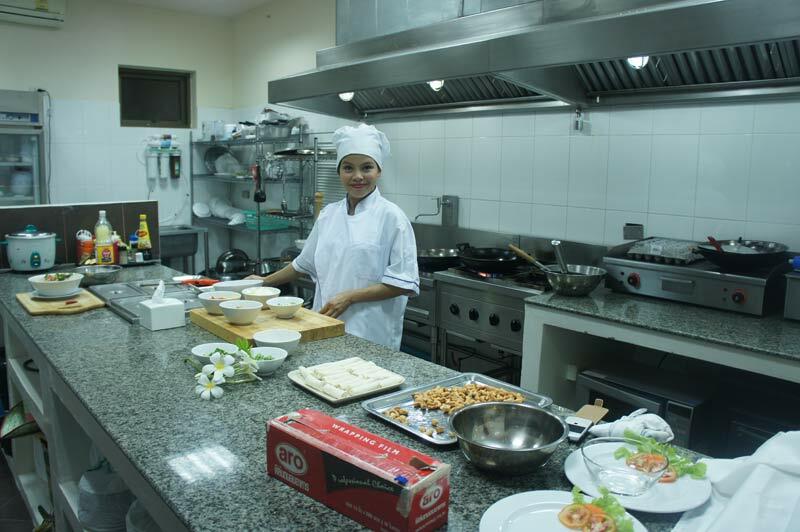 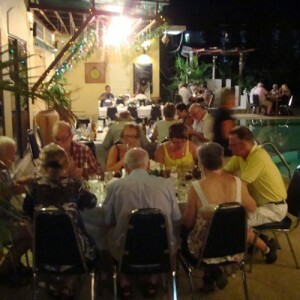 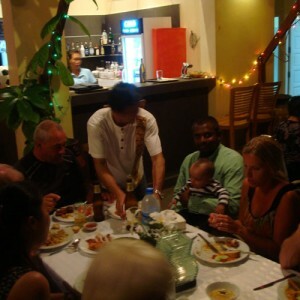 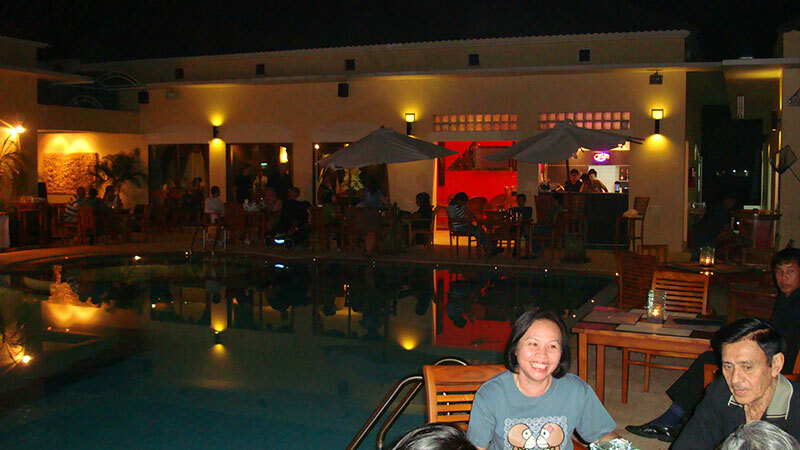 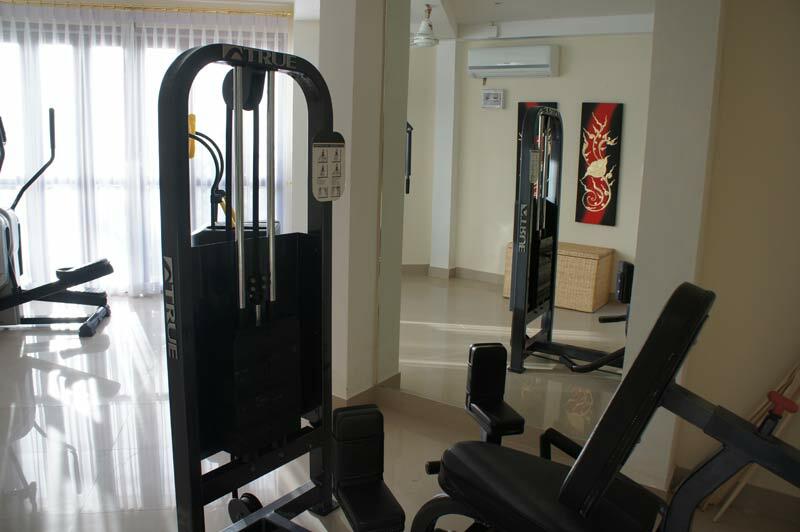 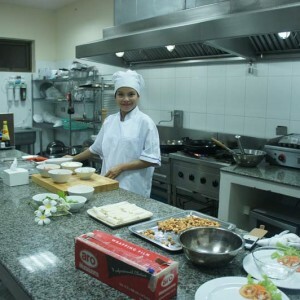 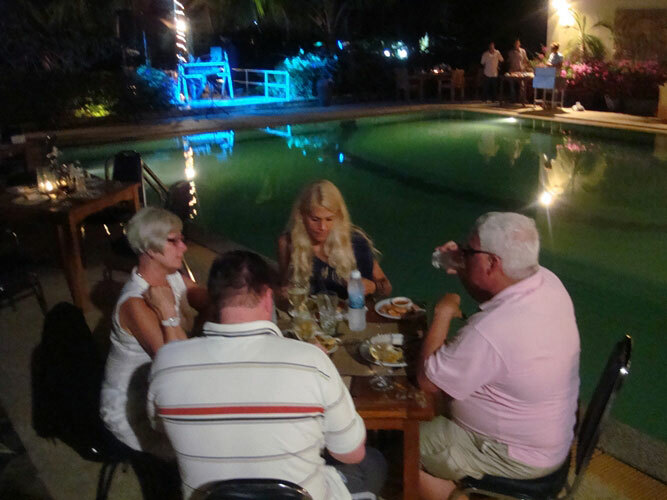 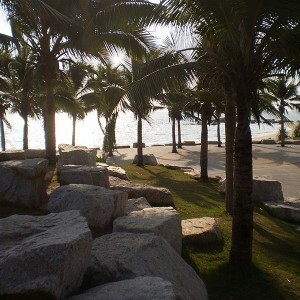 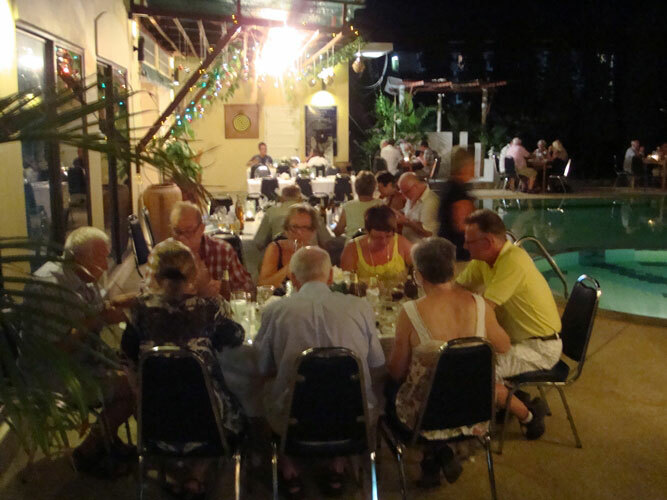 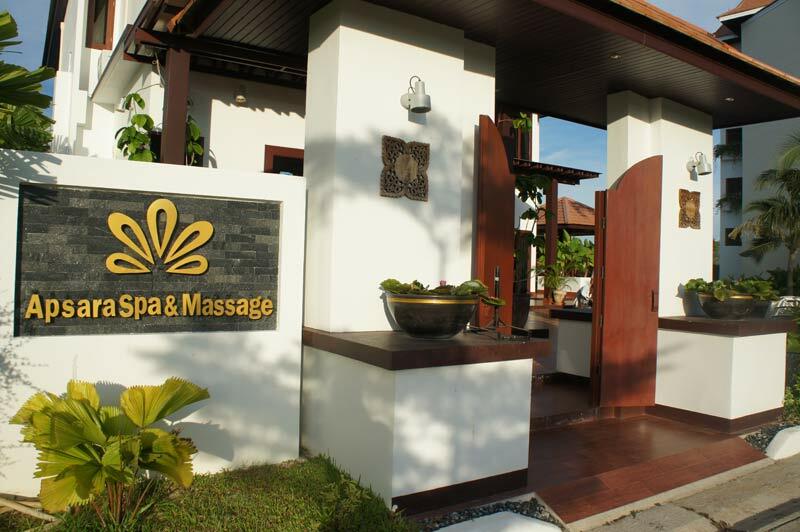 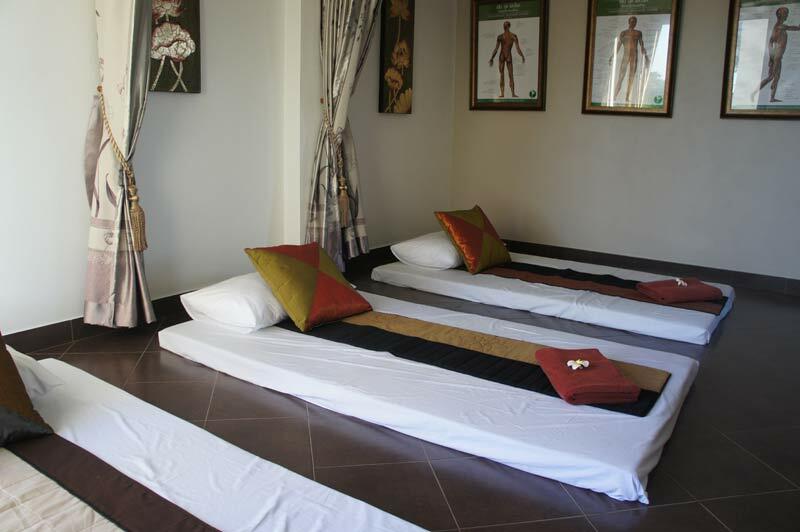 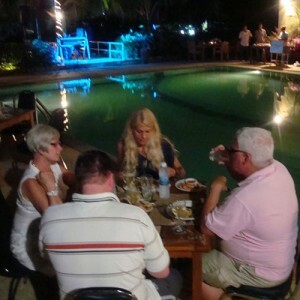 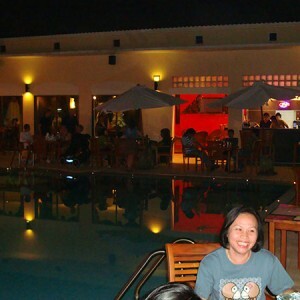 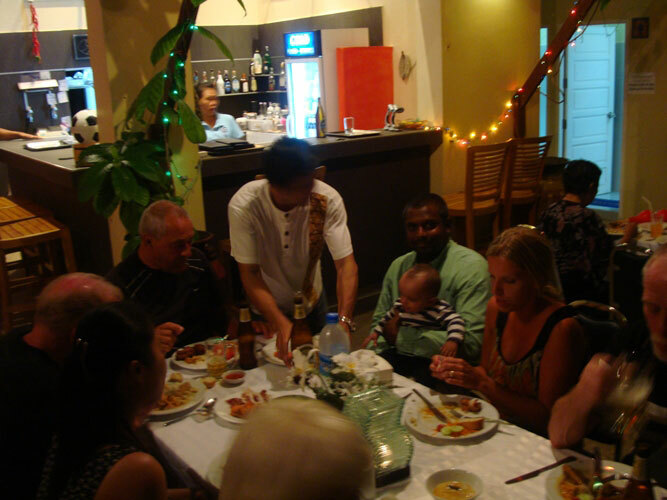 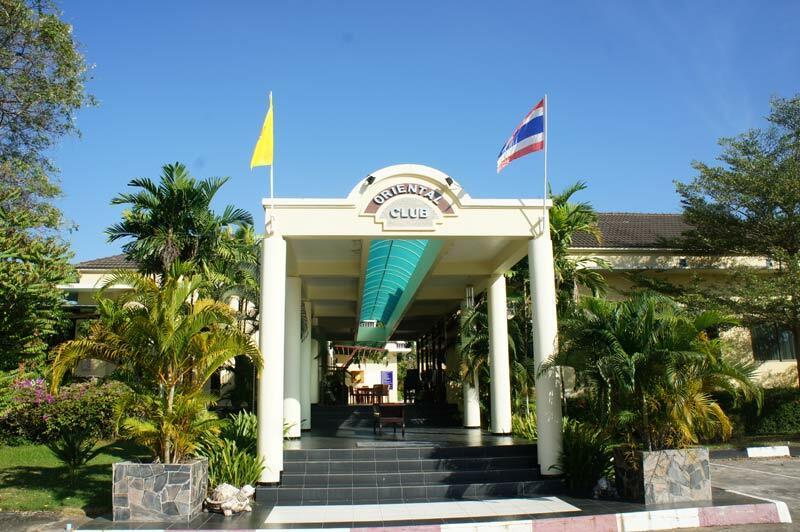 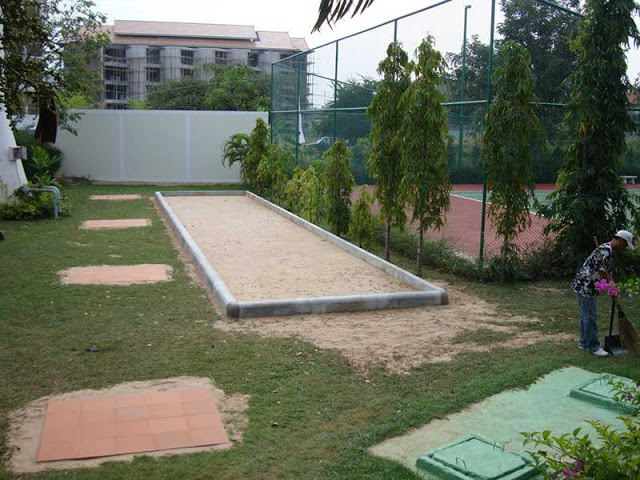 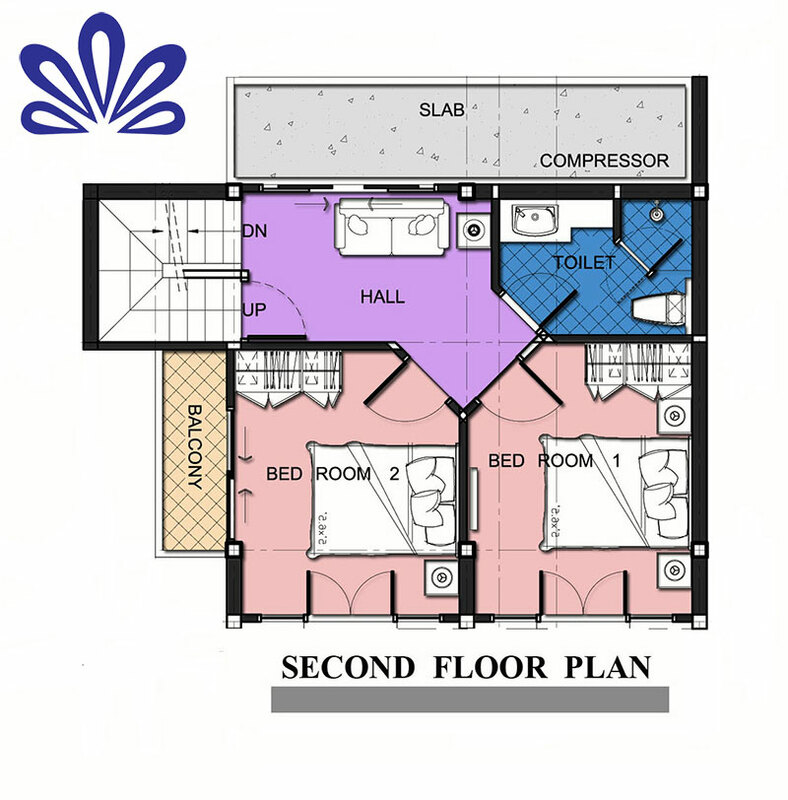 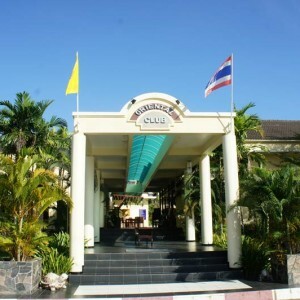 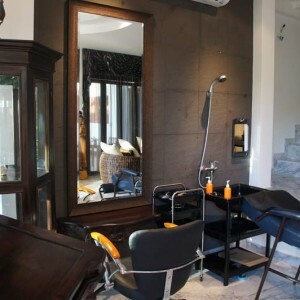 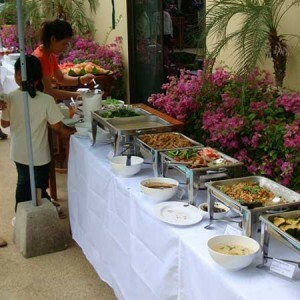 The resort have many facilities for families and also senior facilities like health care center and spa. 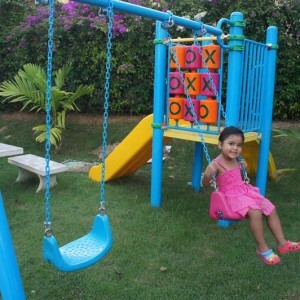 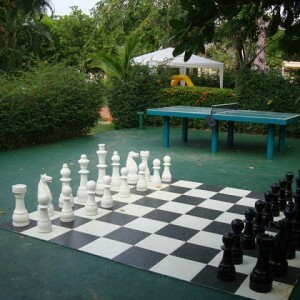 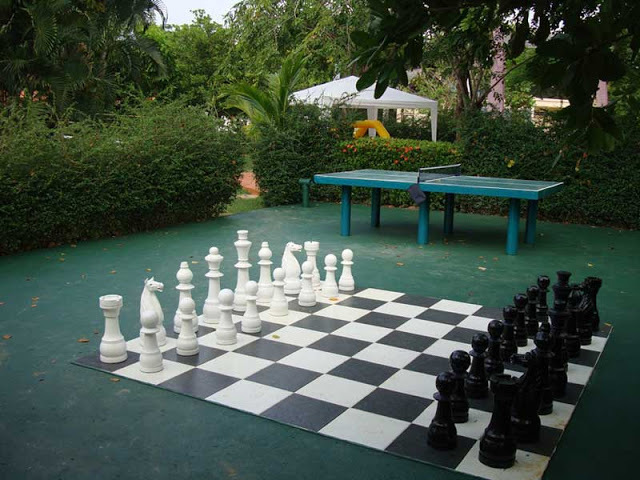 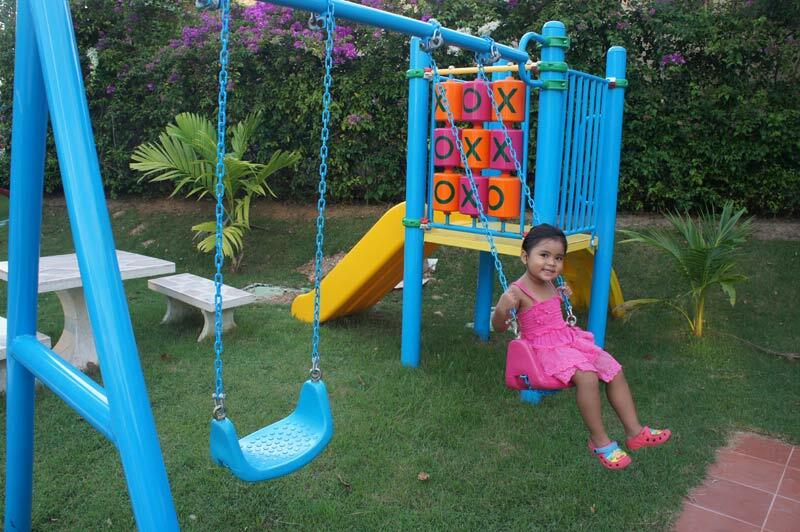 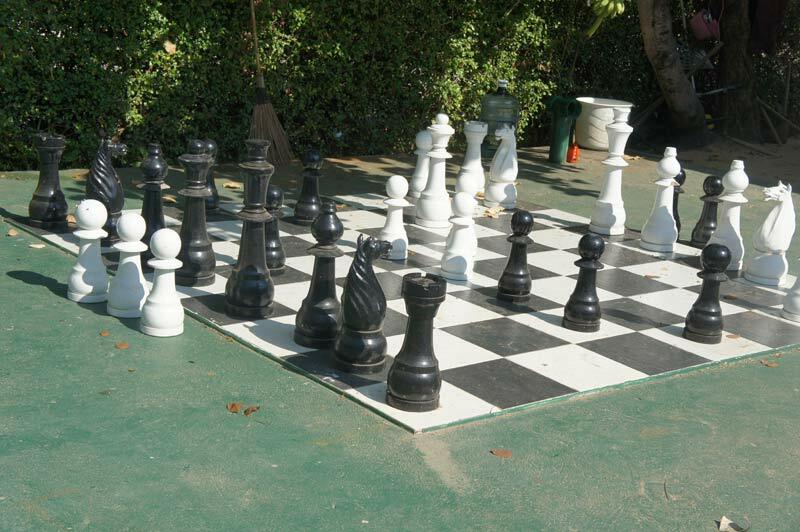 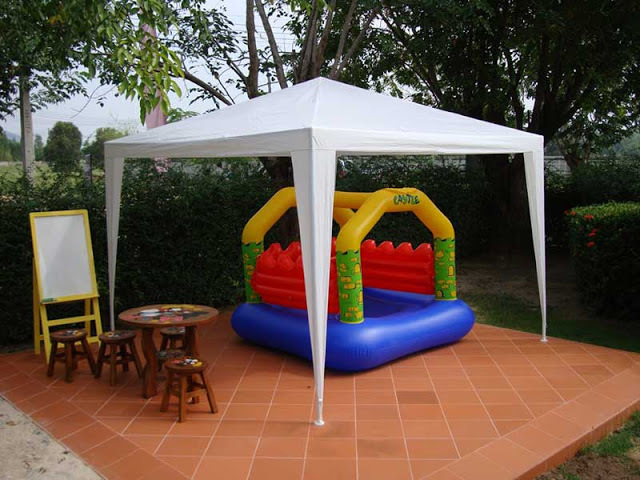 For families do you have mini golf, tennis, play ground for children, ATV, canoes, table tennis, chess and WIFI both in house in public places in the resort. 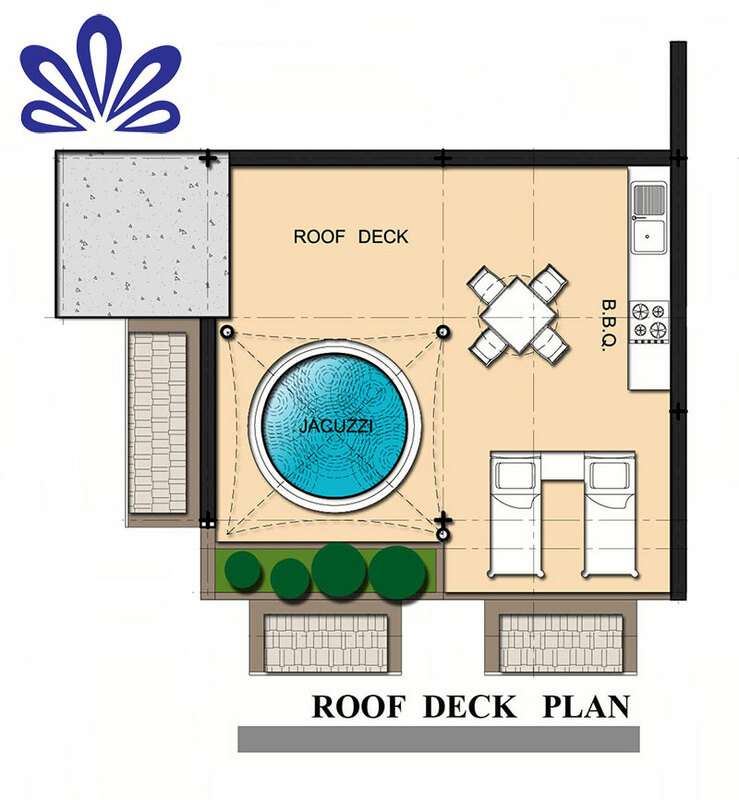 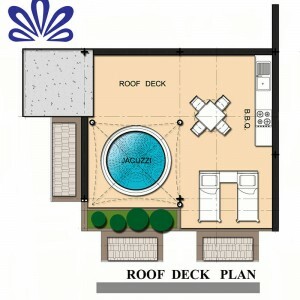 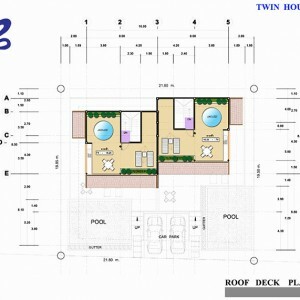 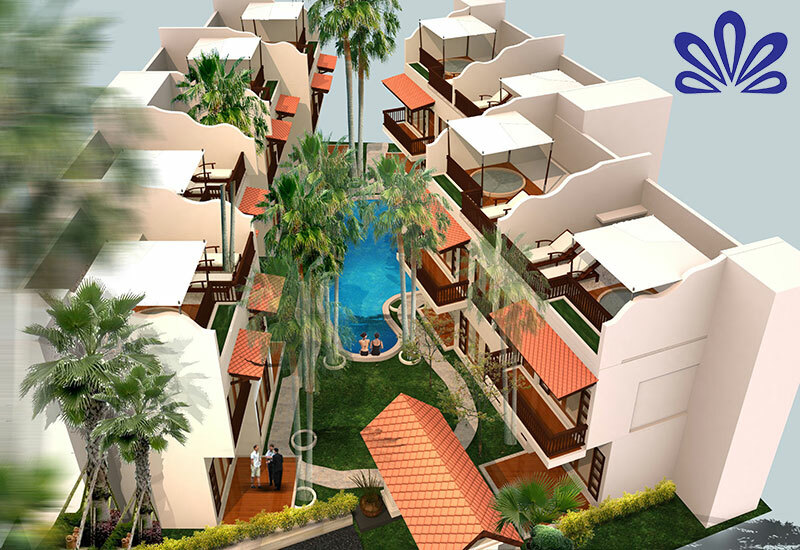 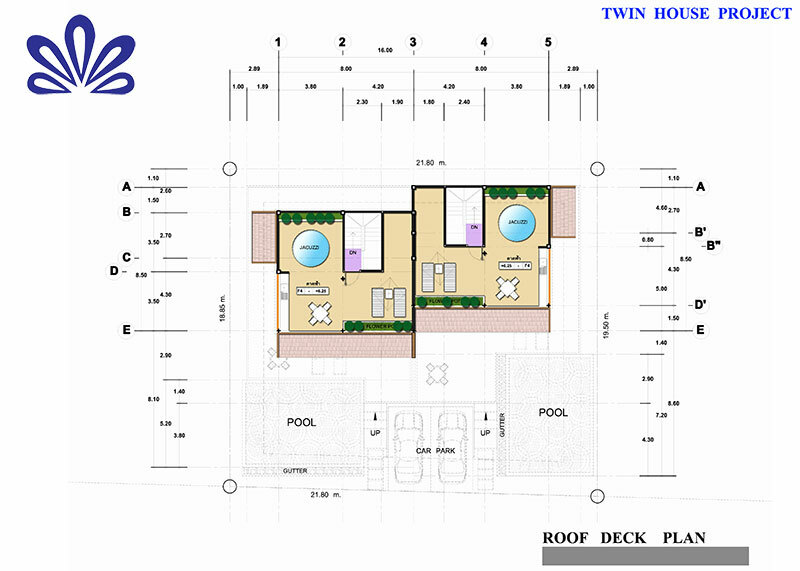 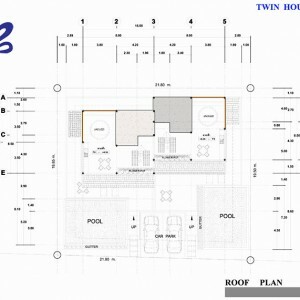 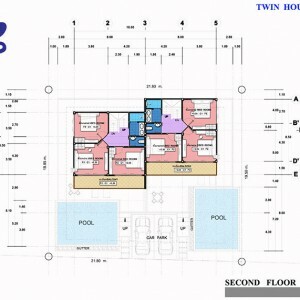 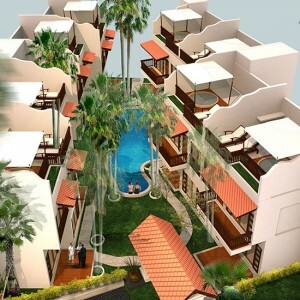 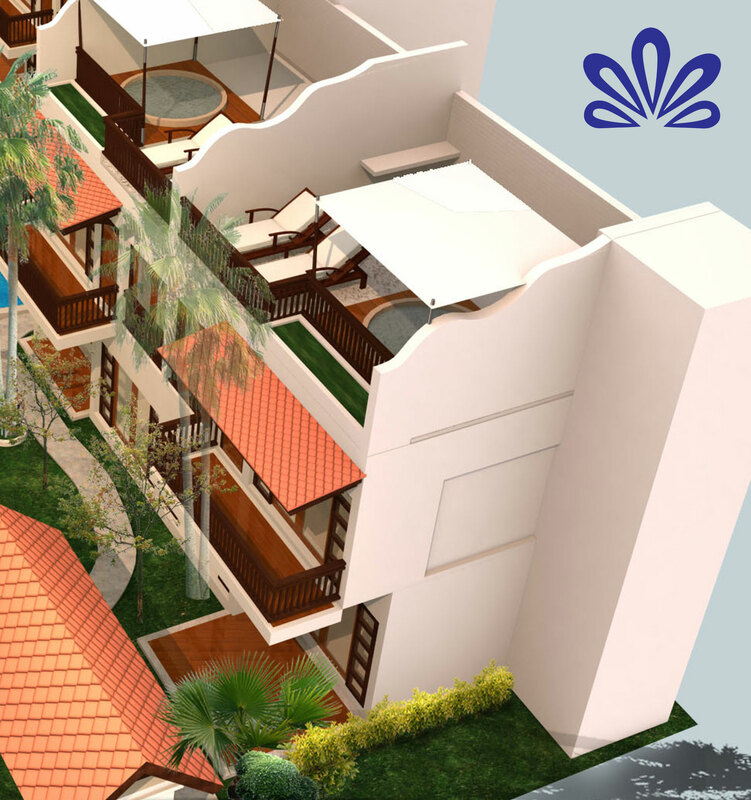 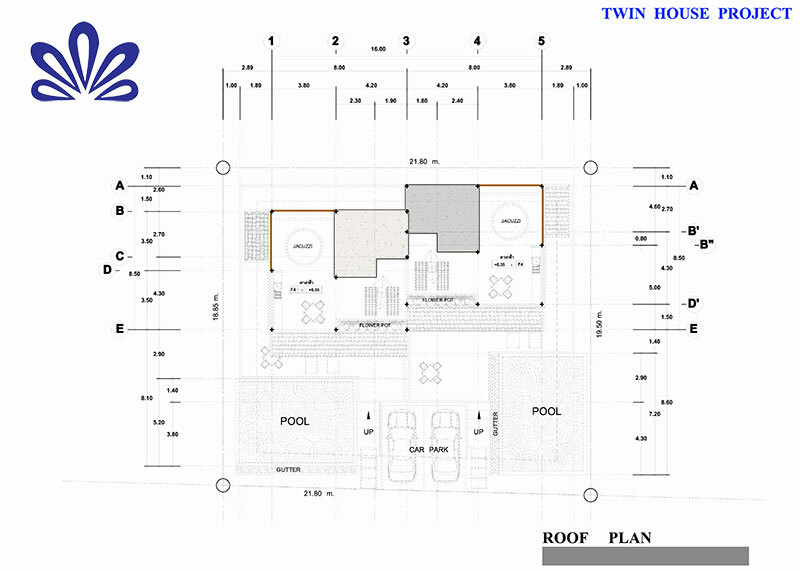 The houses starts from 128 sqm and it give a very low square meter price and remember inside luxury resort next to a nice beach.